Summer is upon us and the Fourth of July is just around the corner! In anticipation of our National Holiday I wanted to make some fun and FREE Patriotic themed mazes you can use with your children. 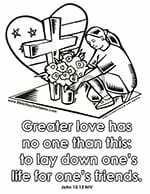 Many of us our out of school for the Summer but these would be great alongiside Memorial Day, Veteran’s Day and anytime you are studying the USA. 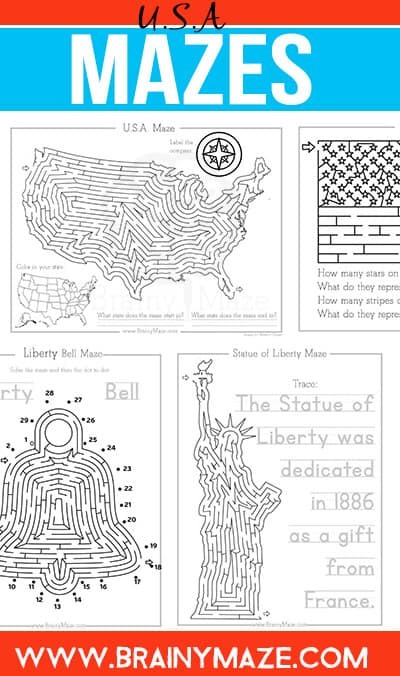 Each USA themed maze features follow up questions, handwriting practice or a tracing activity and can be used with children of all ages and abilities. 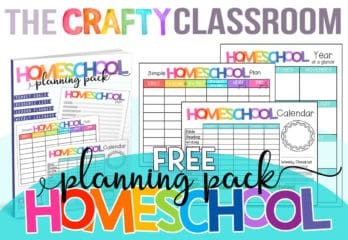 Try our USA State by State Activity Packs Today! 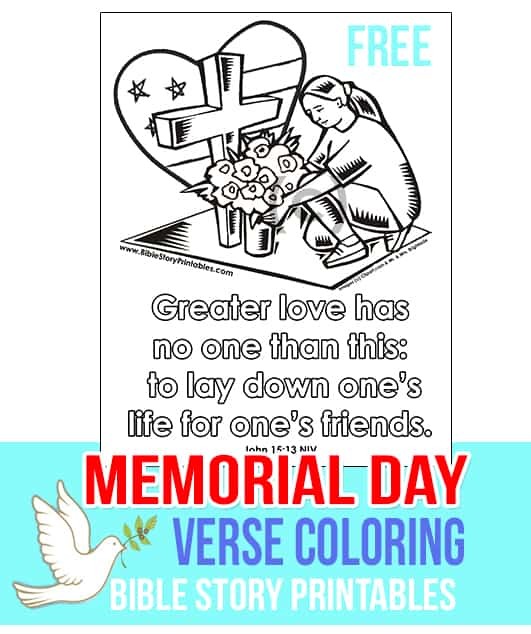 Memorial Day is one week away and I’ve put together a list of helpful coloring pages, Bible verse cards, crafts and resources you can use in your homeschool, co-op or Children’s Ministry. 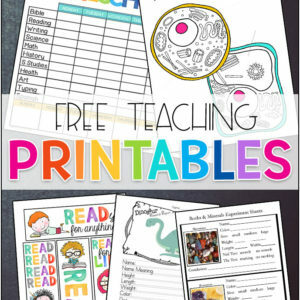 Celebrating Veteran’s Day in your classroom is a great opportunity to teach thankfulness. Even young children can learn the importance of taking care of people, and protecting the freedoms and values we hold so dearly. 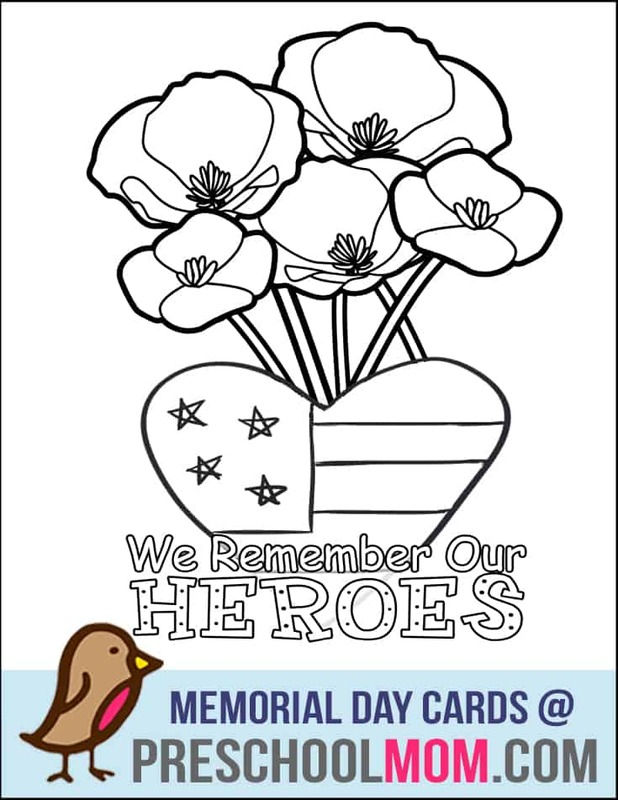 In case you are short for time, I’ve designed these Memorial Day Cards you can use, they read, “We Remember Our HEROS” and feature an American Flag heart with a bouquet of Poppies. 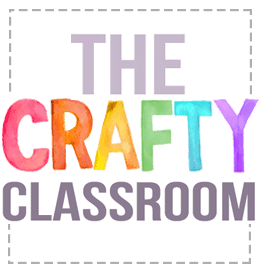 Crafts all about our National icons! 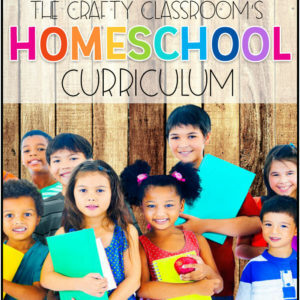 From Bald eagles to the Statue of Liberty to Mount Rushmore, using crafts in your classroom will enhance your studies of our wonderful country. 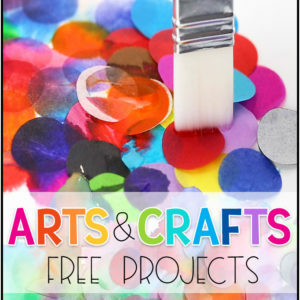 Crafts are perfect for learning about our nation’s history and the symbols we use to remind us of our daily freedoms.